I am looking forward to celebrating my mother's 90th birthday on Tuesday. She is doing fairly well...dementia has pretty much taken over her mind but her body is healthy. She gets very frustrated once in awhile but she moves on. 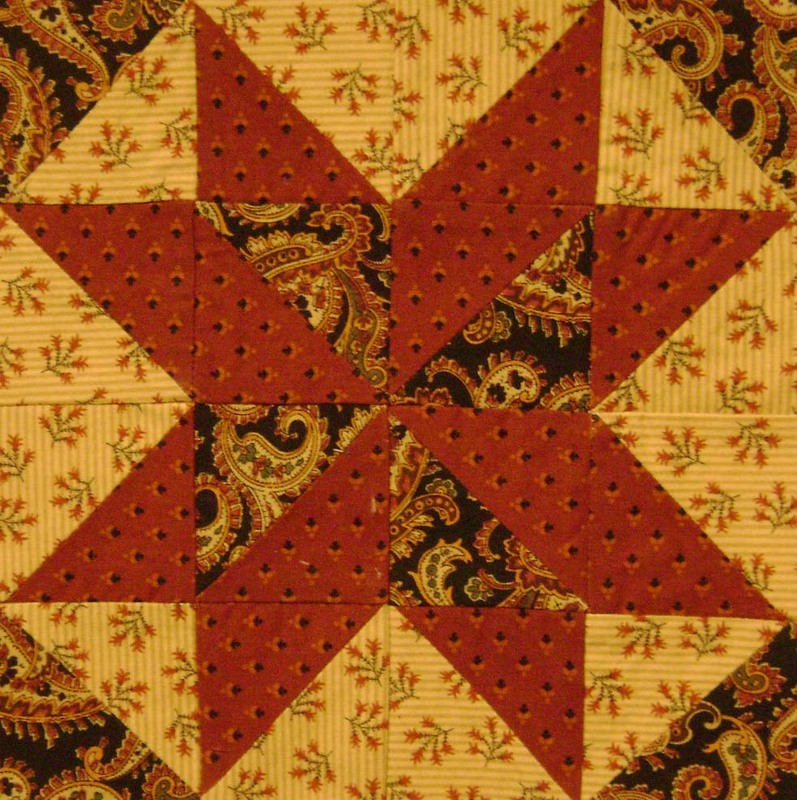 I had not been quilting very much since my mother was moved to a nursing home. I had to get my house cleared out and ready for sale. Now I have a new little house (Cozy Cottage) and am finally getting my sewing room set up again. 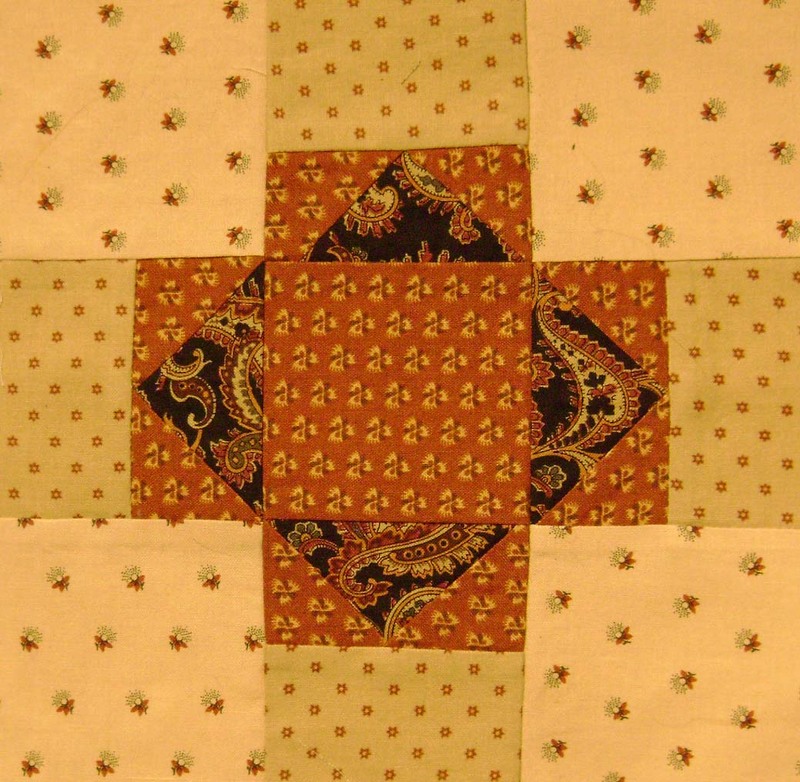 Since this spring, I have finished five quilt tops that are all ready to be quilted. I am putting the binding on another that I finished awhile back. 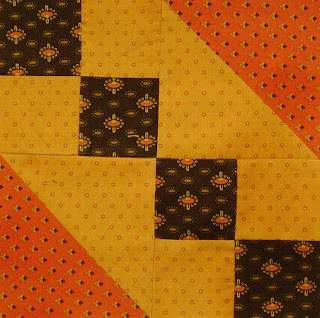 I will share one with you now...this quilt is from one of Kari Schell's Mystery Class (please don't look at the mess behind it! )...I will be excited to see it finished! If you have not taken a class from Kari, I highly recommend it. She does a great job of writing patterns and gives wonderful instructions. Well...summer has been very fun, I must say. Lots of things going on and so many changes in my life. Best thing first...I have lost 43 pounds! My weight loss has been due to a number of things...people, really...I have been working with a nutritionist...see www.marianutrition.com for information on her. She helped me discover that I am gluten intolerant and also helped me ditch sugar. All very important changes in my life...I am off all of my medications except for the one for arthritis. My friend, David, is a massage therapist and he has helped me get off the medications as well...my back is so much better and now he is helping me with my knees. I will be off the arthritis medication as well...shortly. I can walk and sleep without pain meds...he is truly a Magic Man...then, an acupuncturist, Dona. Dona is doing wonderful things for me as well. She has been working on weight loss, edema, pain management, and so much more. I am so grateful for these people! My sister is home again and feeling much better. She will have to have surgery again in about a year to remove an ostomy bag and reconnect her digestive system. She is getting around better and better. So nice to have her back from the brink. 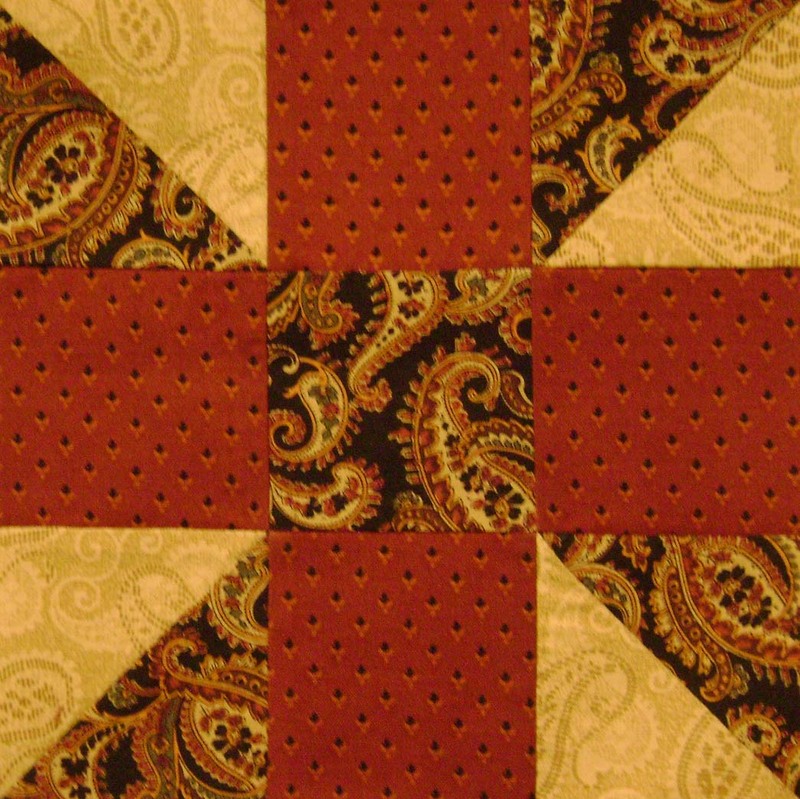 I have really let my quilting slide. It was too hot to work in my sewing room...and I was having much fun outside with my friends. This summer was so much fun. I hope the fall and winter are as well. 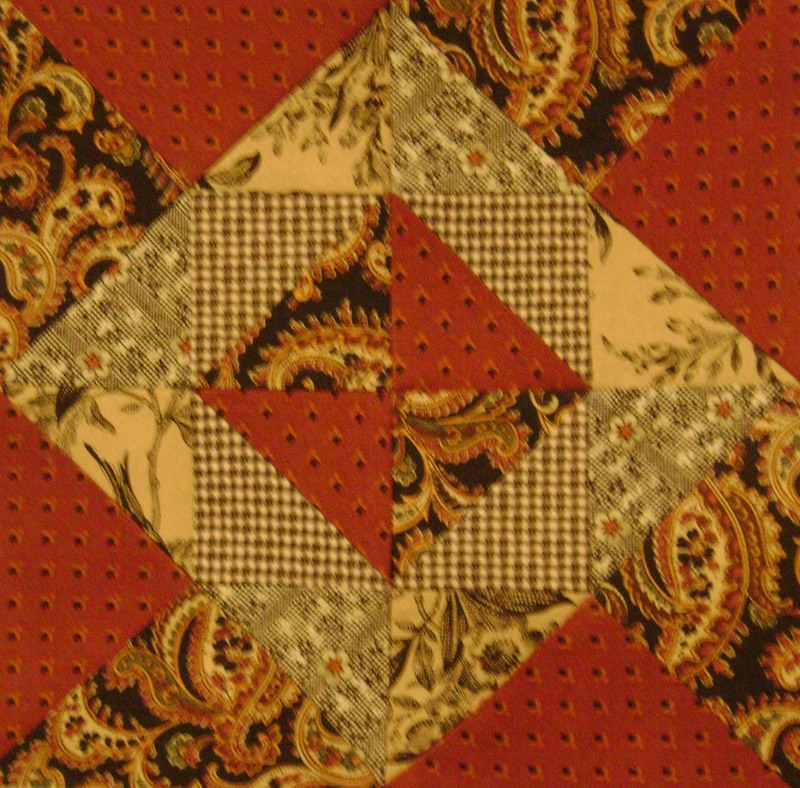 Well...busy is an understatement...and this week I get to go to a quilt retreat! I will be busy picking things together to work on at the retreat...my Dear Jane group retreats to the College of St. Benedicts in St. Joseph every year in July...looking forward to spending time with them. 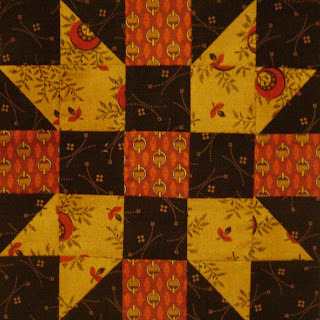 And, of course, I have been behind in my Civil War blocks....I have all but this week's block done. Aren't they pretty? It must be summer....I seem to be a busy Diva these days! Went to the MN Quilt show yesterday and it was wonderful! I have pictures out on Picasa..if you want to see them, let me know, I will send you the link. 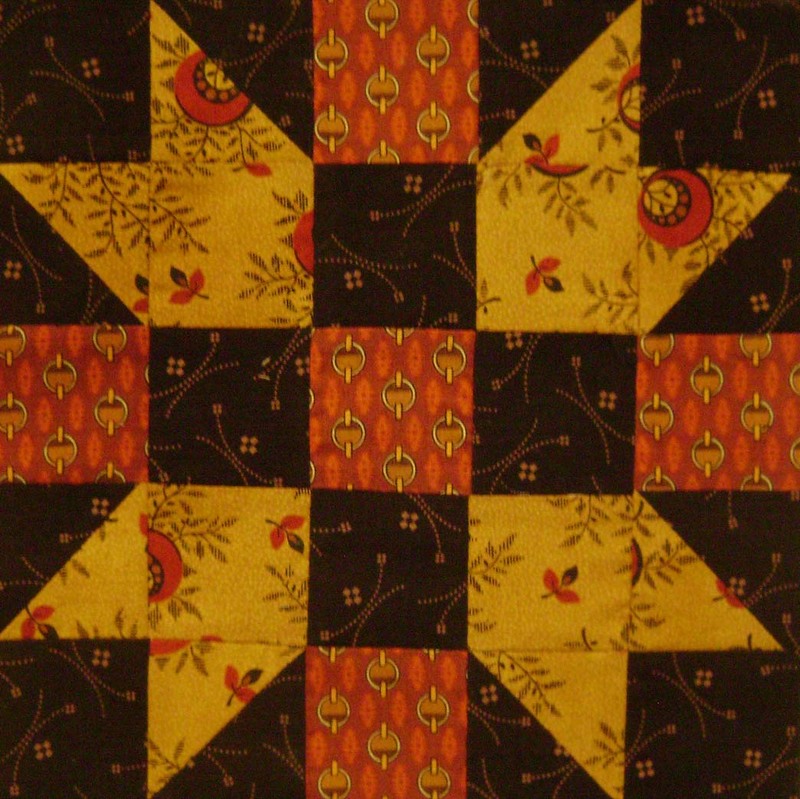 I am 3 weeks behind in the Civil War Block of the Week with one more coming out tomorrow...sigh! I have a Dear Jane workday tomorrow so I will use that time to cut out the pieces. More later...one quick thing...my sister is back in the hospital...please pray for her recovery! I will have more info later. Oh my! What a fun weekend! And it isn't even over yet! I am going to have to do this update in installments...too much to tell! 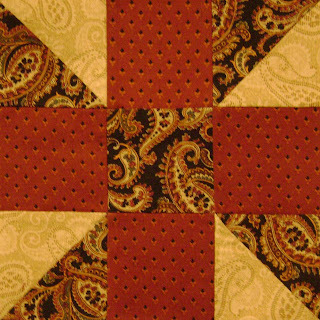 Steaks on the grill and much fun quilting...but so very behind! So....more to come on all of this fun stuff...in the meantime...I hope you all enjoy your Memorial Day. 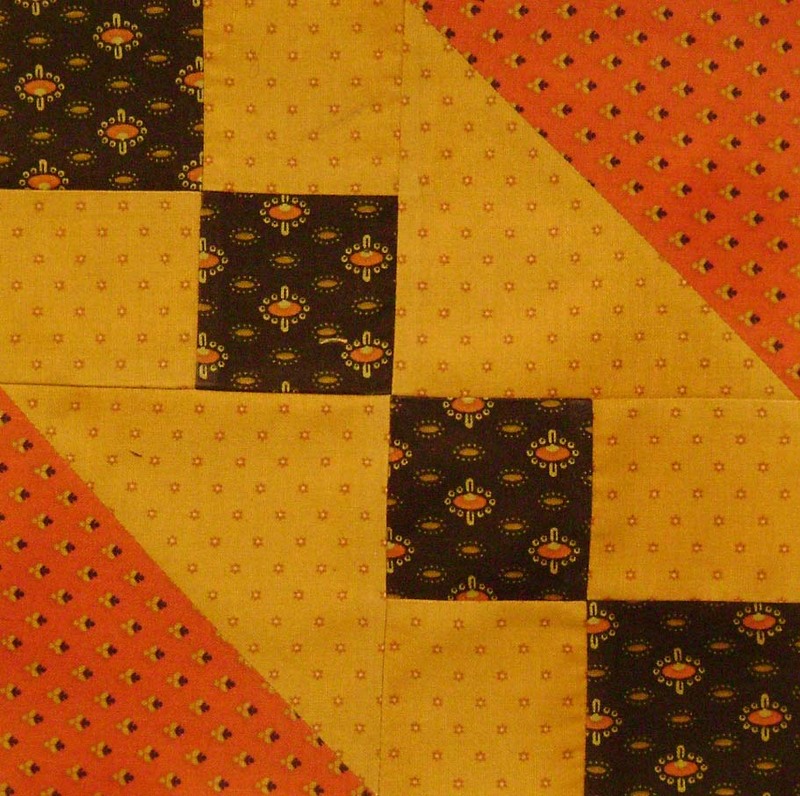 I finished the last two week's blocks just now...and they turned out quite well! 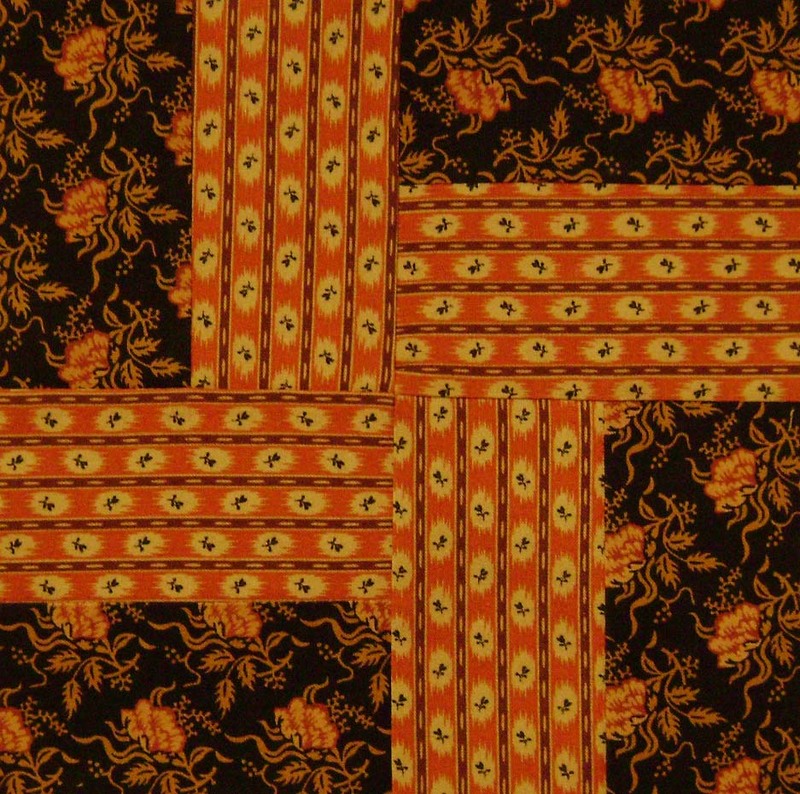 I am going to love this quilt! 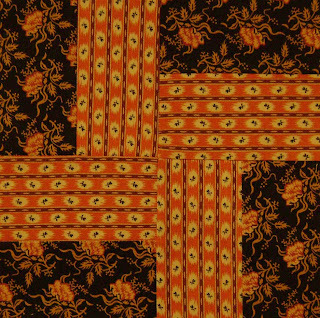 This one is New England Block. I have been remiss in posting...and very busy! 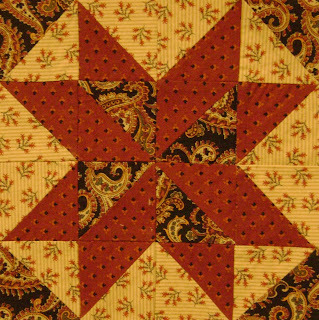 Lots to do in the spring, I guess...not so much related to quilting, I am afraid. So now today, I have to catch up on my Civil War Blocks...I have last week's block to do as well...and I am determined to make a dent in the mess in my sewing room. I have a Pile-its License that needs to be revoked. The piles are starting to tumble over. I am going to lose a dog if I am not careful. However, there will be a diversion today. I am so excited for next Friday! My friend David's birthday will be a big event, ending in a trip to the Cirque d' Soleil...how fun is that? I already got my hair cut, and some new clothes...need to find some makeup and the proper hardware to go under those new clothes, if you catch my drift....so Katherine and I are headed to Mauled in America this afternoon. Oh...and shoes...I don't have any fun shoes...I will have to post a picture of the "new" me....it should be very fun and outrageous! 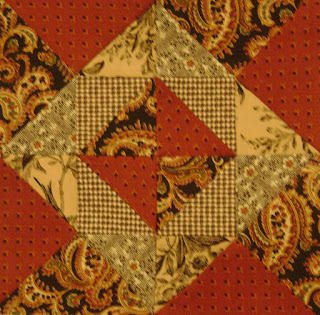 Quilt blocks will happen later tonight and I will post pictures...Have a great weekend!